Winner Swarm vision`s “Future of Education” campaign for furniture and tools that inspire critical thinking and creativity in young children. Finalist EduWeek SA Awards 2017. 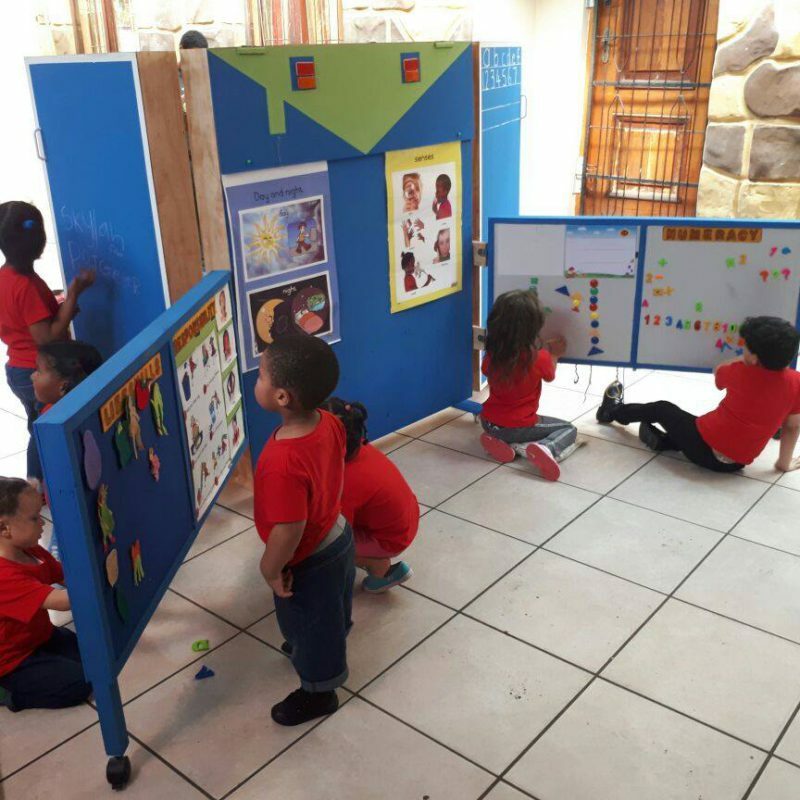 In South Africa, lack of space and resources is a reality that hundreds of township early learning centres face daily. Findings from The South African Early Childhood Review revealed that nearly 4 million children under the age of 6 lack access to the critical care and support that is required for their development, which in the long run increases inequalities within South Africa – hindering all social and economic inclusion efforts. Longitudinal studies have shown that early readers continue to get higher grades than their peers through grade school. 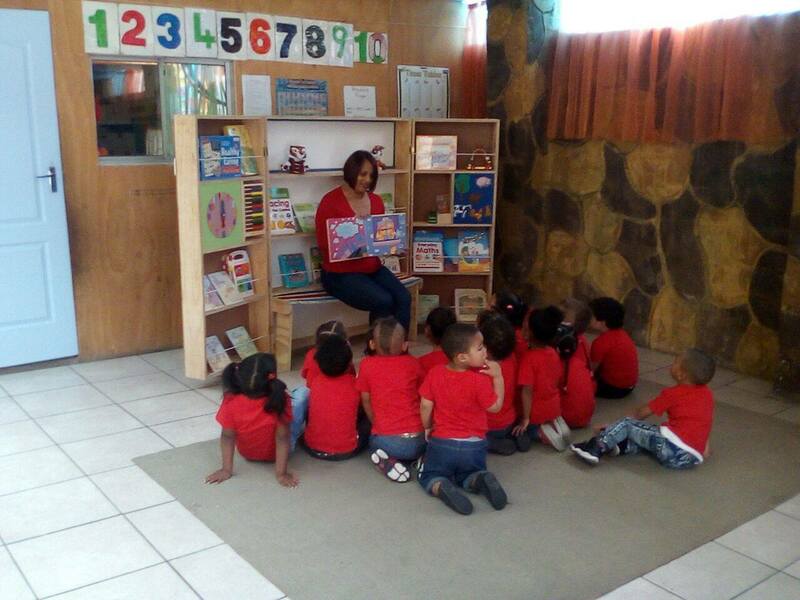 Reading opens the door to a childs early academic success, imparts a love of learning and leads to success later in life. 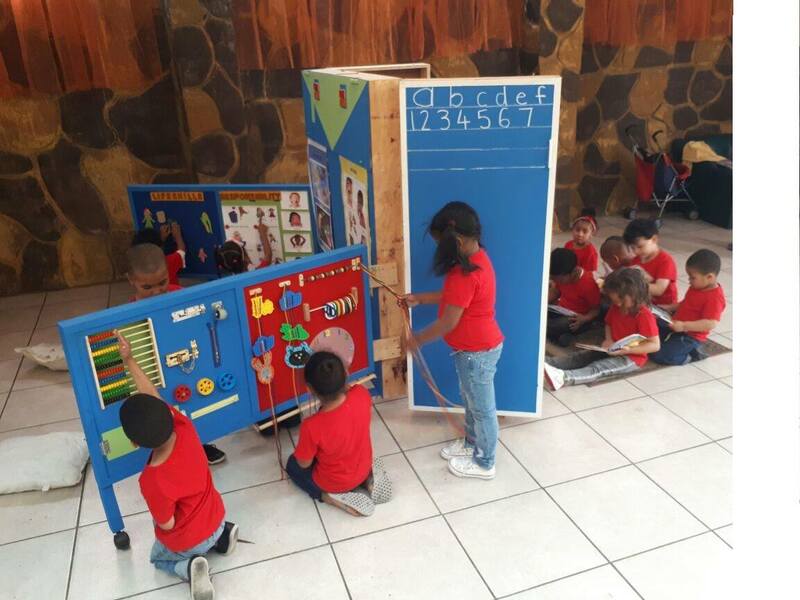 The Angel Classroom on Wheels is our solution, a flexible and compact learning tool that will inspire the next generation of problems solvers and leaders. 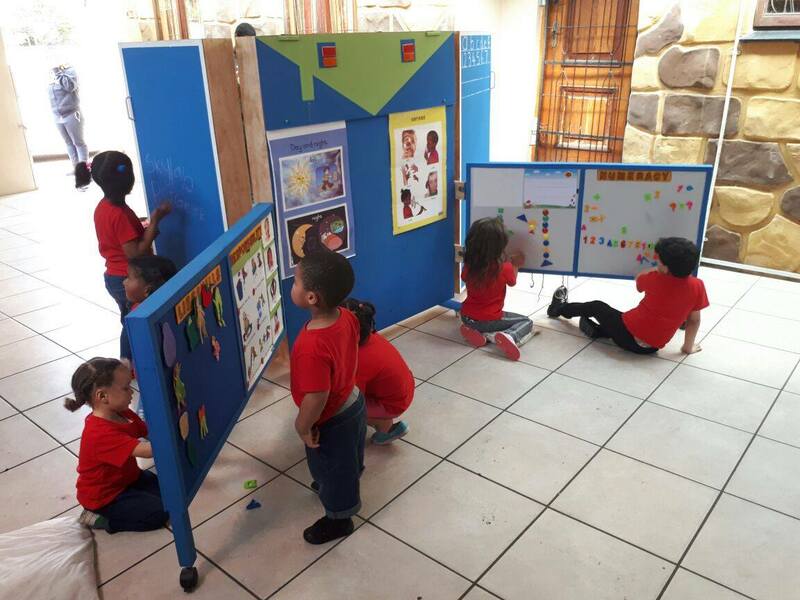 There are eight activity boards affixed to the rear that support the main pillars of Early Learning. 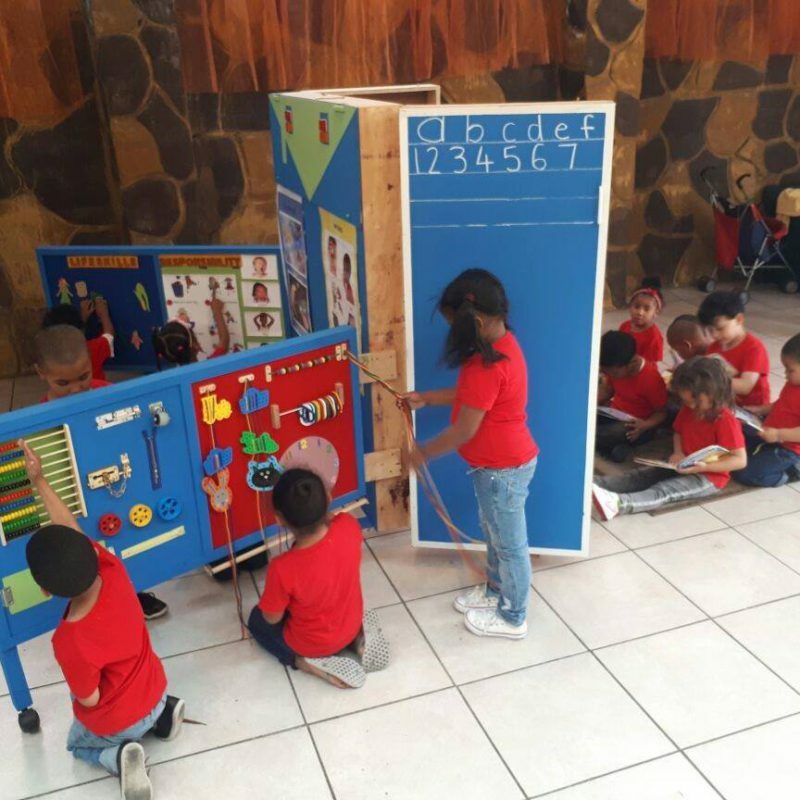 The unit easily manages to keep a whole classroom engrossed in an educational activity at any given time. See the concentration on the children’s faces and as they play they learn a whole range of skills including literacy, numeracy, life skills, fine-motor skills, spatial skills, sequential skills, shapes, sorting and matching by colour and shades of colour, motor control and co-ordination through threading small pieces, pincer grasp, hand-eye coordination, concentration, thinking skills, perseverance, creativity: making new creations from combined materials. When not in use the unit is closed up, padlocked shut and turned to face the wall so that the posters on the unit are displayed. A real space-saver. There are also educational aids that also provide activities which develop FINE MOTOR SKILLS ie. Finger dexterity with bead threading, plastic construction, connecting plastic links in a chain, plaiting laces, jigsaw puzzles etc. , MOVEMENT & BALANCE (eg. the use of bean bags) and SPATIAL development (copying patterns from an abacus, completing a jigsaw puzzle by copying a picture). 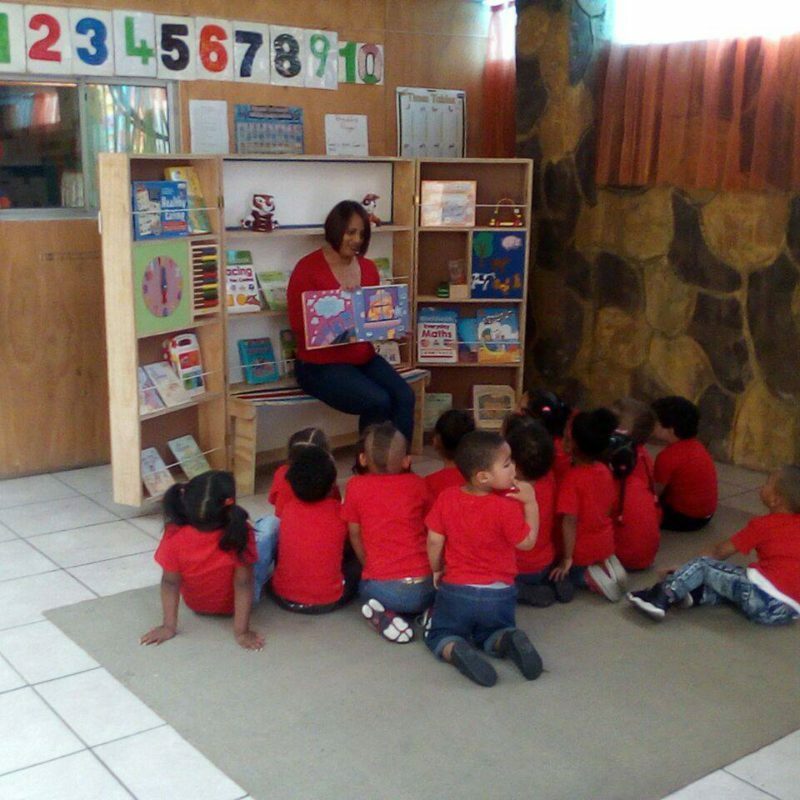 This Angel Classroom on Wheels, as presented, provides an educational Hub for a Pre-schools class of up to 30 learners. Get involved with Hands of Honour!